ARIES 3" bull bars for trucks, Jeeps and SUVs provide a custom, aftermarket look. We offer hundreds of vehicle-specific applications, including many bull bars for older trucks. 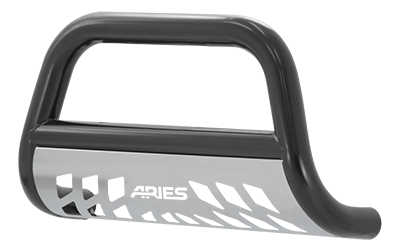 ARIES 3" bull bars are available in four different finish options, including our highly rust-resistant Stealth™ series, and all feature a no-drill installation.